This incredible aurora borealis sight, i.e. northern lights, was observed last week in Iceland. The picture was taken by Hallgrimur P. Helgason and was displayed in the Telegraph. 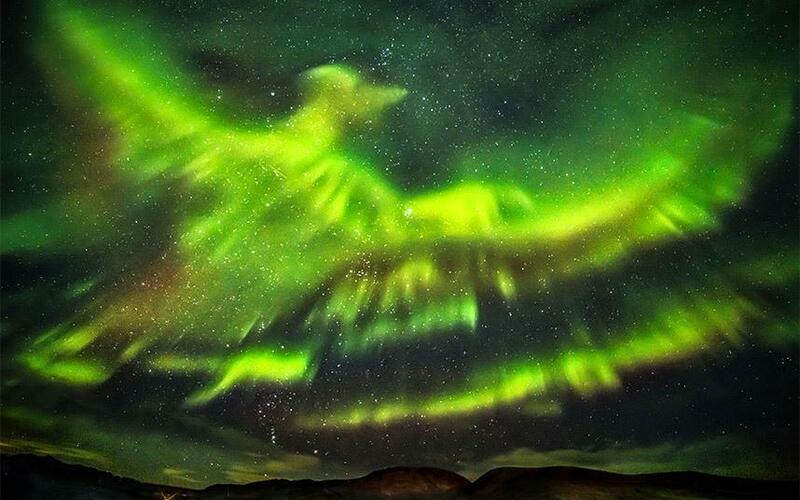 We’re not sure if this one is an actual sight or a Photoshop, but nevertheless, the northern lights are simply amazing.